digiCOACH grew from a small group of educational and software professionals who saw a growing need for a tool that allowed instructional leaders to maximize their efforts in providing on-going, formative coaching feedback to teachers. Working with educators to raise student achievement by changing adults behaviors energizes us to continue to innovate and grow digiCOACH making it the best walkthrough tool for administrators and instructional coaches. 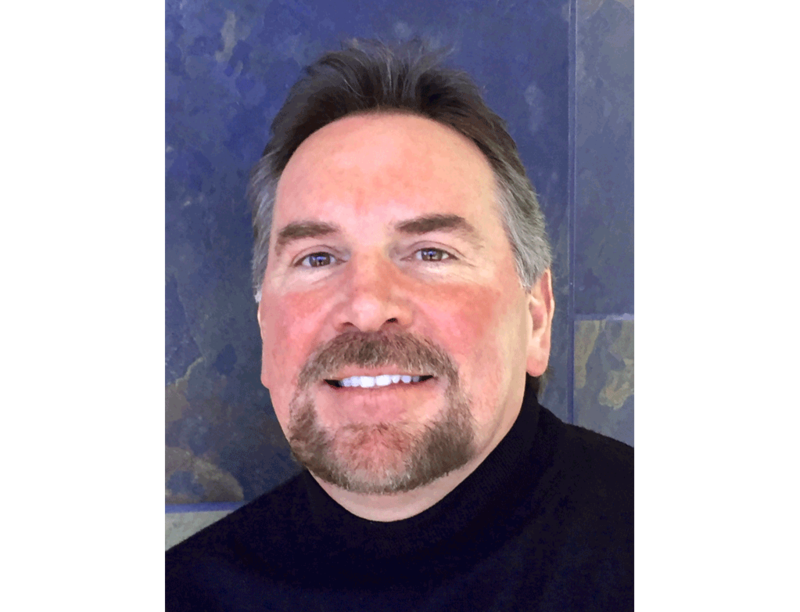 Mr. Doug Whittaker is a former administrator from the San Bernardino City Unified School District. He began his 16-year career in San Bernardino City as a teacher and later became a site administrator. In 2007, Doug took a leap of faith and started an educational professional development company called Digital Edge Learning. Digital Edge Learning specialized in interactive classroom technology as well as training educators to effectively use technology to increase student achievement. In the professional development work Digital Edge Learning was performing, Doug identified that it is crucial for administrators to act as instructional leaders and be in classrooms, daily, coaching teachers on their effectiveness. Therefore, digiCOACH was developed to facilitate the walkthrough process, allowing administrators to conduct more efficient walkthroughs. 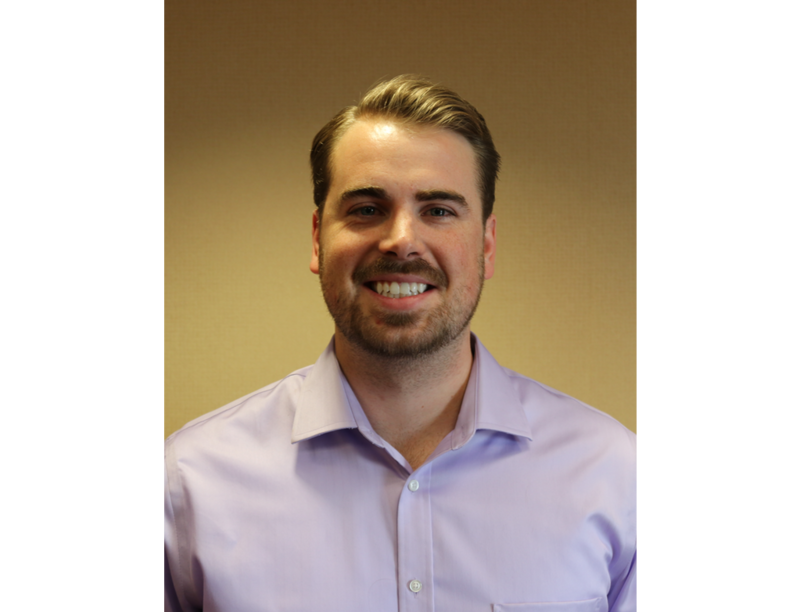 Wes Whittaker received his MBA in Financial Analysis at CSU - Dominguez Hills. Wes works closely with district clients on financial contract agreements. In house operations such as budget analysis and day to day operations are monitored by Wes. When Wes is not at work he enjoys playing ice hockey and traveling. 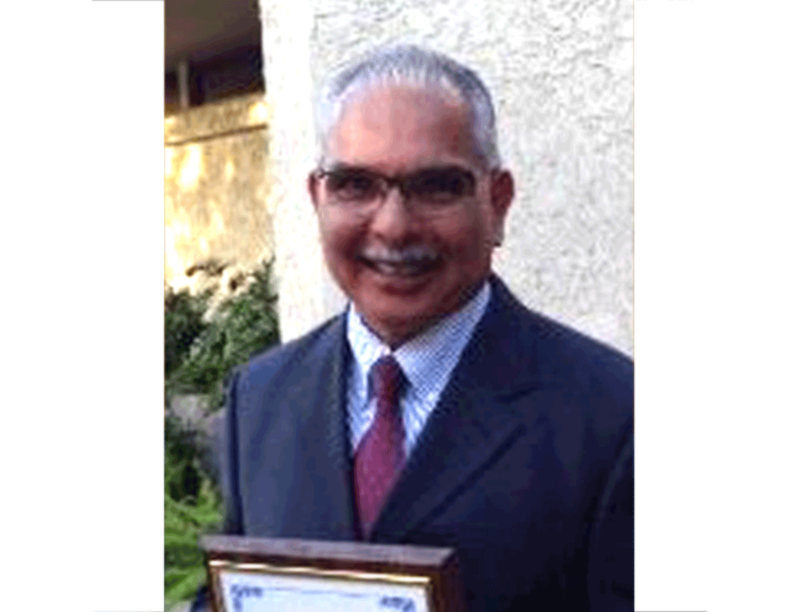 Mr. Art Gallardo is an administrator at the San Bernardino City Unified School District. His professional career consists of serving as a public schoolteacher at the elementary, middle, and high school levels. He has worked with students as a school counselor. He has also had the privilege to serve as an adjunct faculty member at California State University, San Bernardino. In addition to administrating at public schools, Art Gallardo is serving as a consultant for Renaissance Learning. For the past three years he has conducted educational professional development conferences in China: Sichuan Provenience, Chengdu. When he isn’t supporting students and teachers, he spends his time training to run marathons, and serving the community and the world through Rotary International. He currently resides in Highland, California, with his wife Eileen, their dog Lucky, and his prized marathon medal finishes. Dr. Cooper was an educator for 14 years. During his tenure, he served as a teacher, vice-principal, principal, and ultimately as Director of Targeted Student Achievement. He developed programs and instructional approaches that focused on the academic needs of students, conducted staff development, facilitated committee meetings, provided teacher coaching, and evaluated classified personnel. 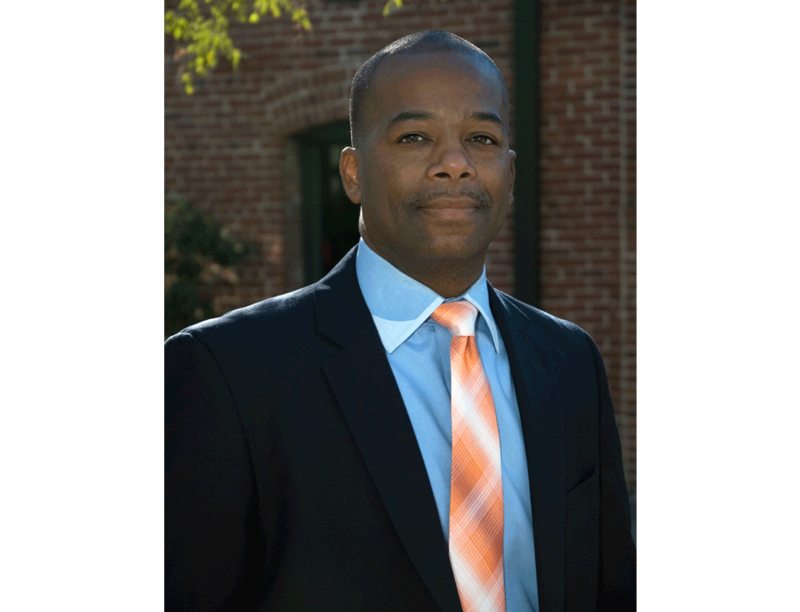 He has a PhD in Urban Educational Leadership from Claremont University in Urban Educational Leadership; M.A., in Education Administration from California State University, San Bernardino; M.A., in Education from Claremont; and a B.A., in Business Administration from University of California, Riverside. Most importantly, he has a beautiful wife, and two sons who make his life complete. Brandon Mawhorter is a geek at heart. His career in the world of education began at San Bernardino City Unified School District, serving as a microcomputer specialist. He quickly developed a passion for educational technology and software. While working with elementary students, he saw the power it holds to engage learners. Finding himself jealous of the technology and tools that schools and student have at their disposal led him to a career in educational technology. 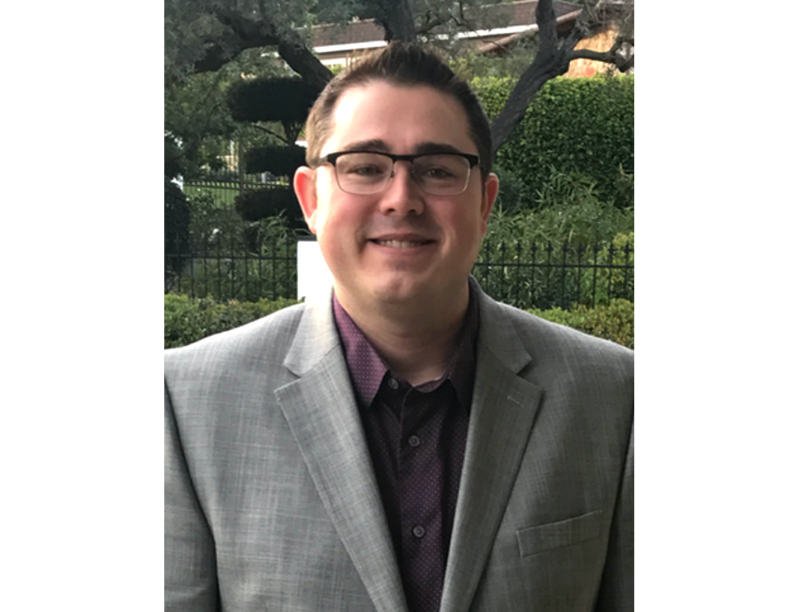 As the Director of Innovation, Brandon strives to continue the expansion of digiCOACH by working with school leaders and district partners to bring exciting, new features to the digiCOACH formative coaching system. digiCOACH is a mobile walkthrough system designed for instructional leaders and administrators as an efficient tool for conducting classroom walkthroughs and coaching teachers.